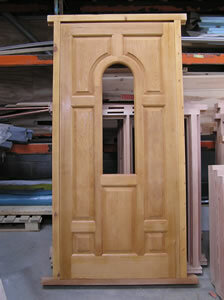 Bespoke Joinery Workshop - Manufacturers of all types of purpose made Joinery & Architectural Mouldings. Telephone Lincoln (01522) 778455. 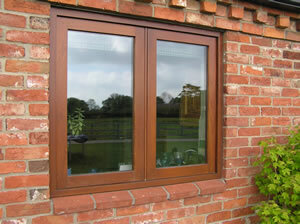 Purpose made windows and doors by our own joiners. 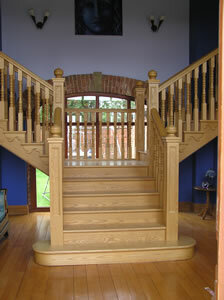 Bespoke hardwood & softwood Staircases. 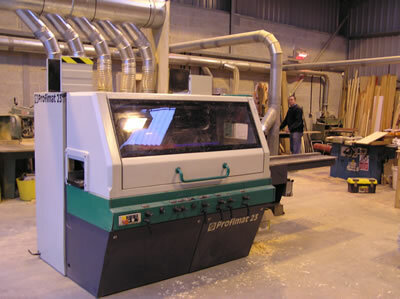 Our joiners can machine any special mouldings for skirting boards, architraves etc. in hardwood or softwood. 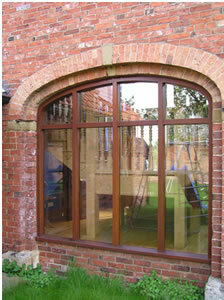 Joinery for Barn conversion Joinery for Listed buildings. External joinery to suit Local Authority conservation areas & listed buildings, including Newark & Sherwood and North Kesteven supplied and fitted by our joiners. 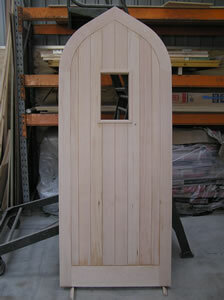 Arch top front doors & windows King post trusses Internal feature doors & windows etc. Bespoke Kitchen & Bedroom furniture. 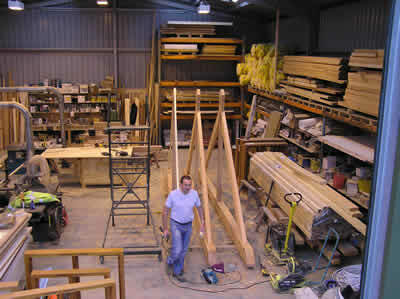 Manufacturers of purpose made windows, doors, king post trusses, Stairs etc. 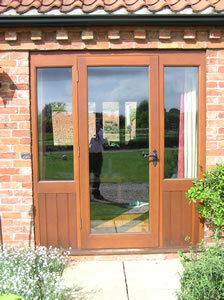 Bespoke doors in hardwood or softwood to your own design. 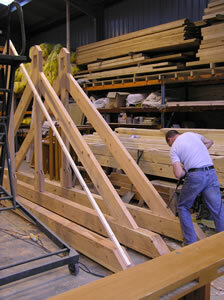 If you need further information or need to speak to our joiners regarding stairs, staircases, architectural mouldings, windows, doors, fitted bespoke kitchens, king post trusses, special skirting boards or architraves in lincolnshire & Nottinghamshire please contact our joinery workshop via the main office on Lincoln (01522 778455). 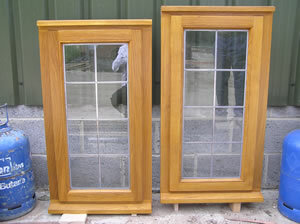 Other services include purpose made windows and doors in Newark and Lincoln;builders in Newark;builders in Lincoln;bespoke joinery in Lincoln and Newark; plumbers in lincoln; plumber in newark.. We provide new houses in Lincoln and new houses in Newark. Our specialist joinery department provides architectural mouldings, decorative mouldings, bespoke furniture, hard wood flooring, interior doors, exterior doors, stairs, replacement windows, woodworking and a variety of woods. 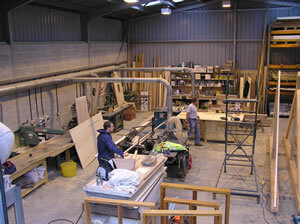 Our carpenters undertake kitchen and bathroom remodelling by our carpenters, joiners, plumbers. We install air conditioning in Lincoln. We are new home builders involved in real estate, homes and new construction and we also buy building plots or plot incl large gardens or any potential building land with or without planning permission..